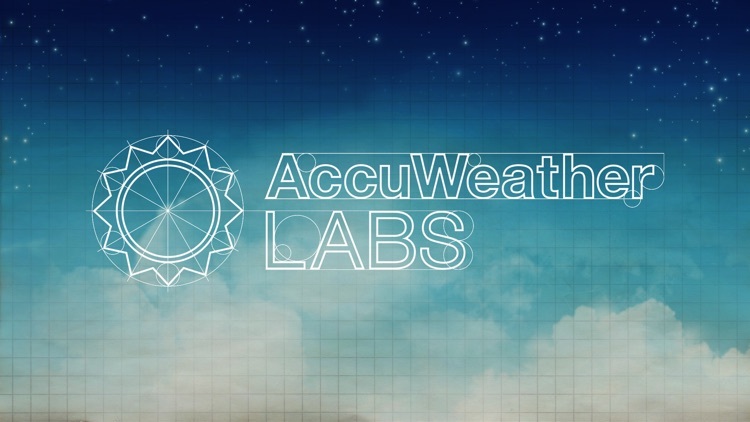 NEW from the idea testing grounds at AccuWeather Labs! 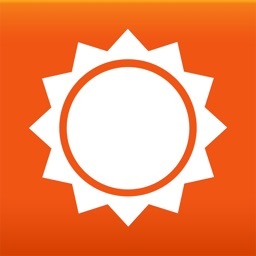 Become a weather broadcaster and share your own forecast videos with friends and family with YourCaster. 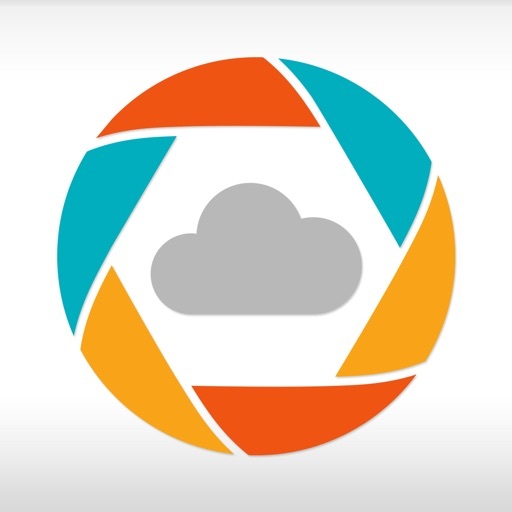 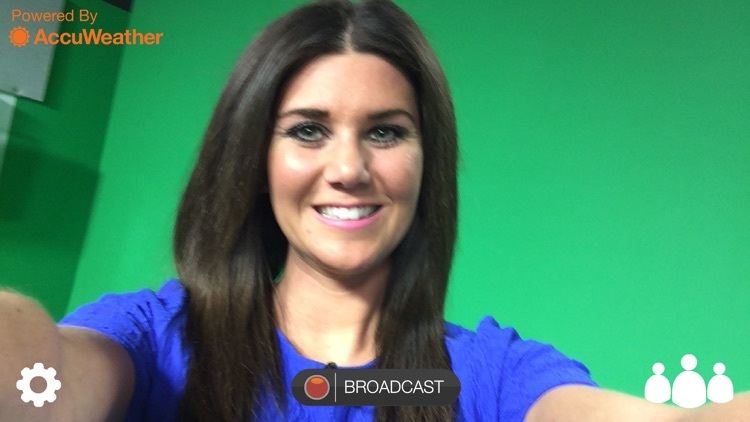 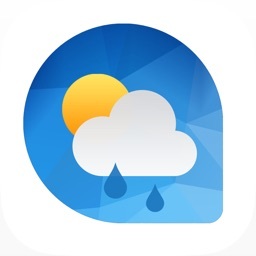 YourCaster makes recording and sharing personalized weather forecast videos simple. 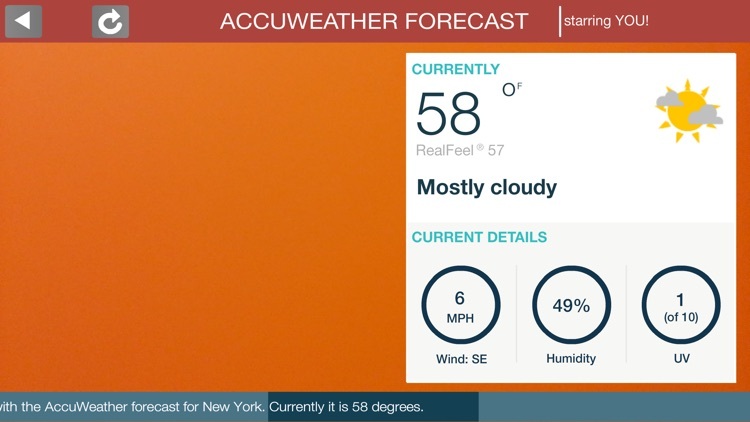 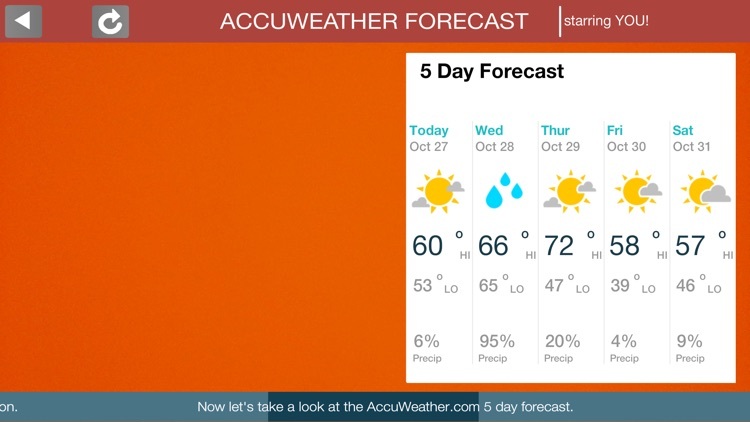 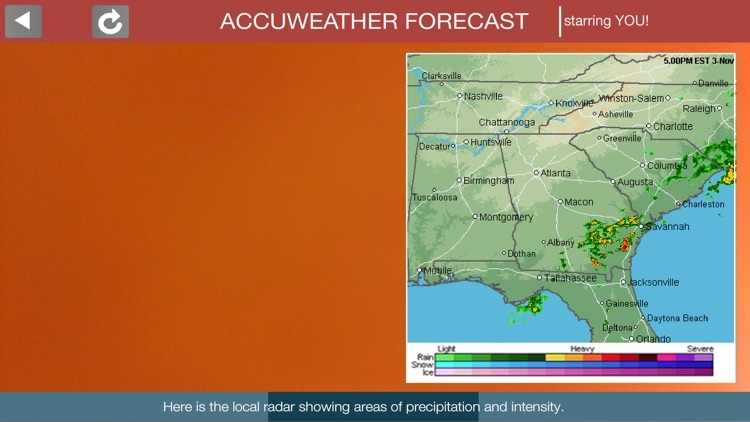 Download YourCaster for free today and experience the Superior Accuracy™ that comes from AccuWeather.